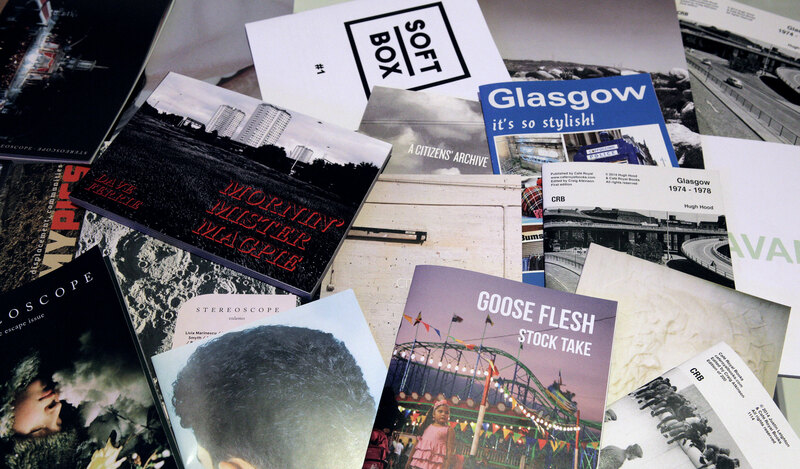 Street Level are holding a Photobook & Zine Mini-Fair to mark the last weekend of the Goose Flesh: Stock Take show. Featuring publications from Beyond Words, Fistful of Books and Café Royal Books, as well as a selection of titles from Scottish and Scotland-based artists curated by Street Level, the event celebrates the value of the photobook form, and provides a fantastic opportunity to browse photo publications of all shapes and sizes. Keith Ingham - Up The Workers! Café Royal Books was founded by Craig Atkinson in 2005. CRB’s Weekly photographic publications focus broadly on aspects of change, usually within the UK. Café Royal Books (founded 2005) is an independent publisher based in the North West of England.